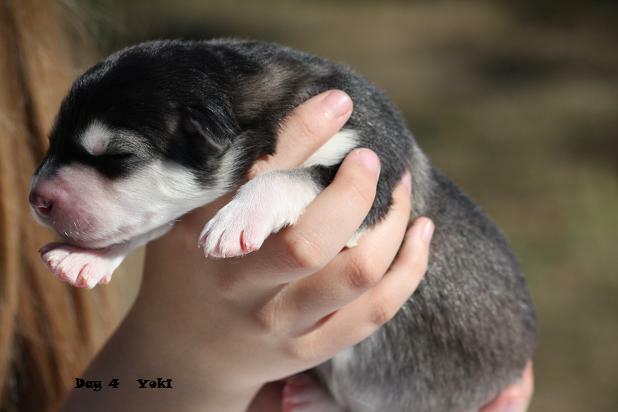 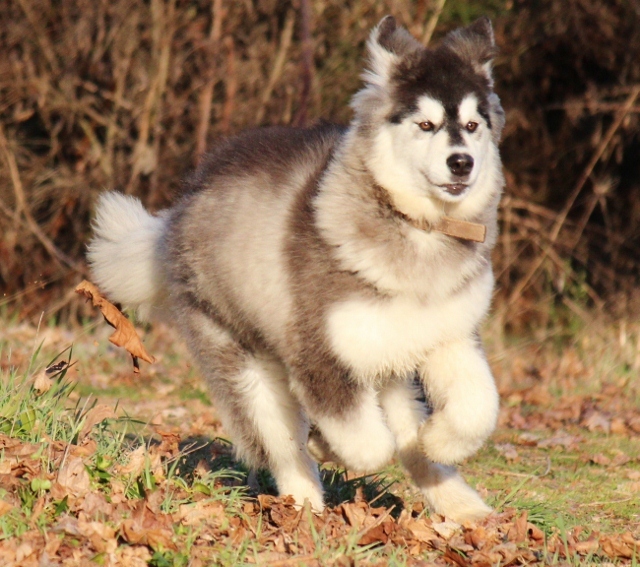 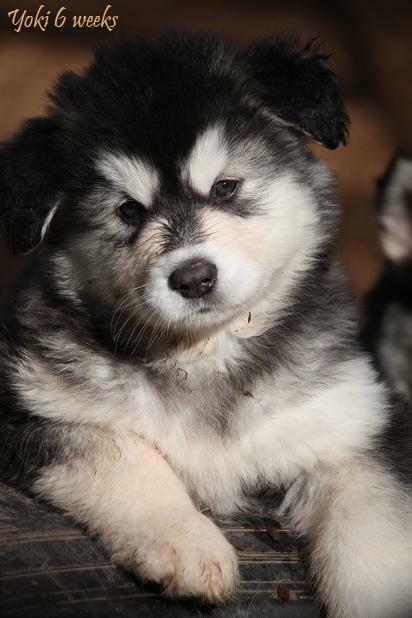 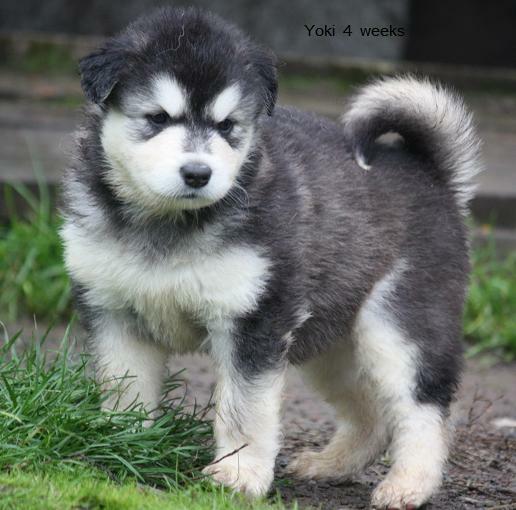 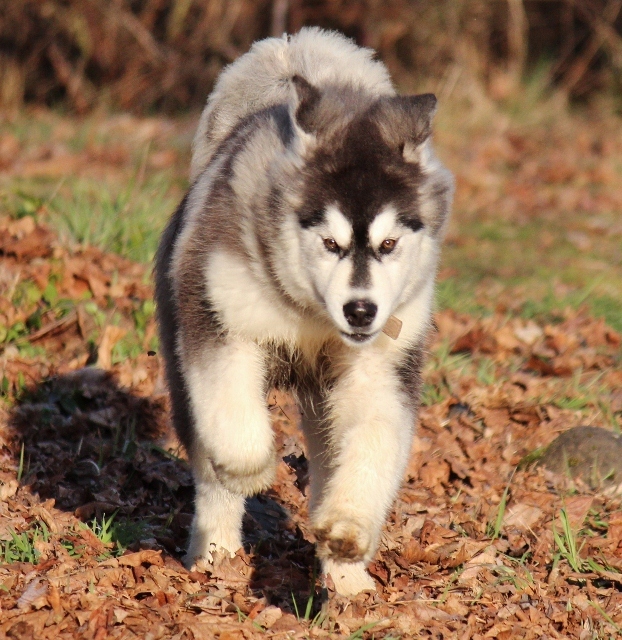 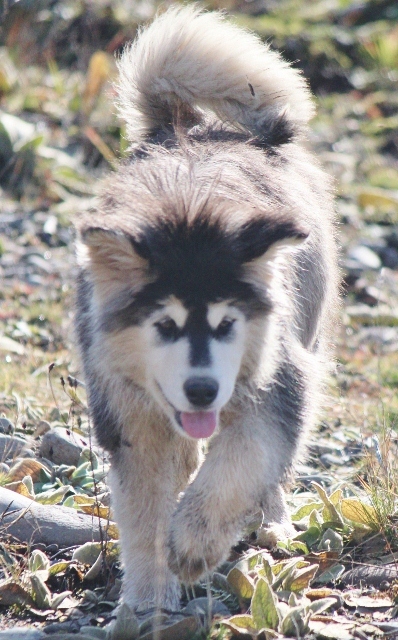 Yoki is out of our 2011 breeding between Nyia and Cooper. 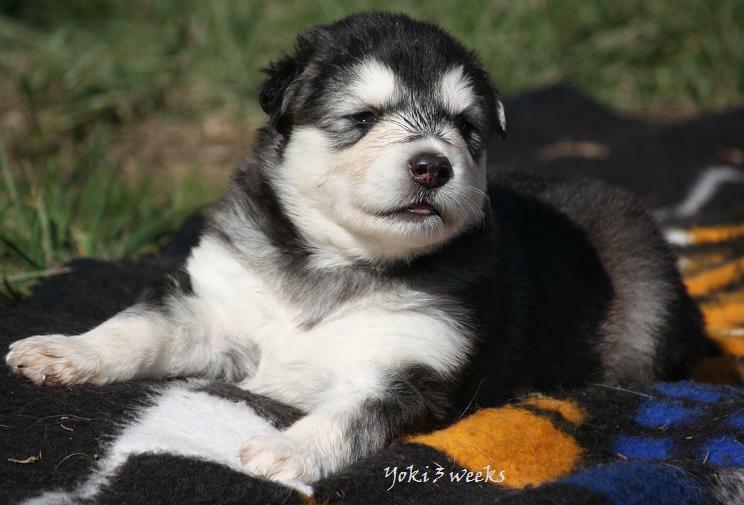 She is large and will be a long haired Woolie. 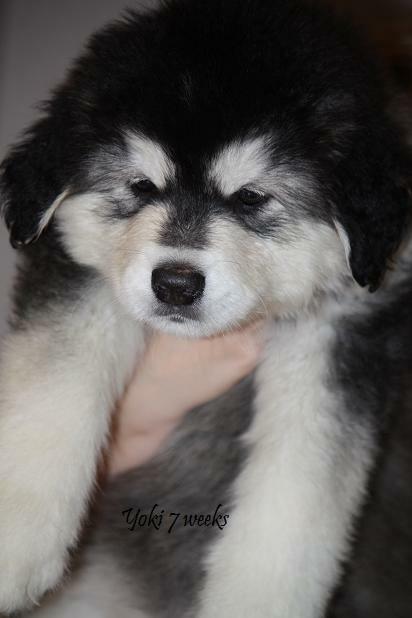 She has a wonderful Temperment and loves everyone she meets. 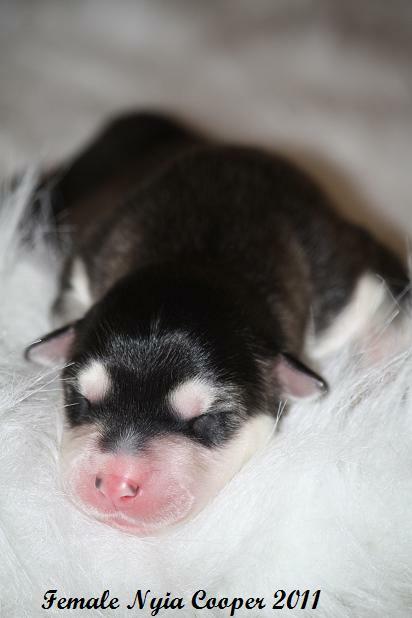 Come and join us and watch this beautiful Girl Grow and learn with us.